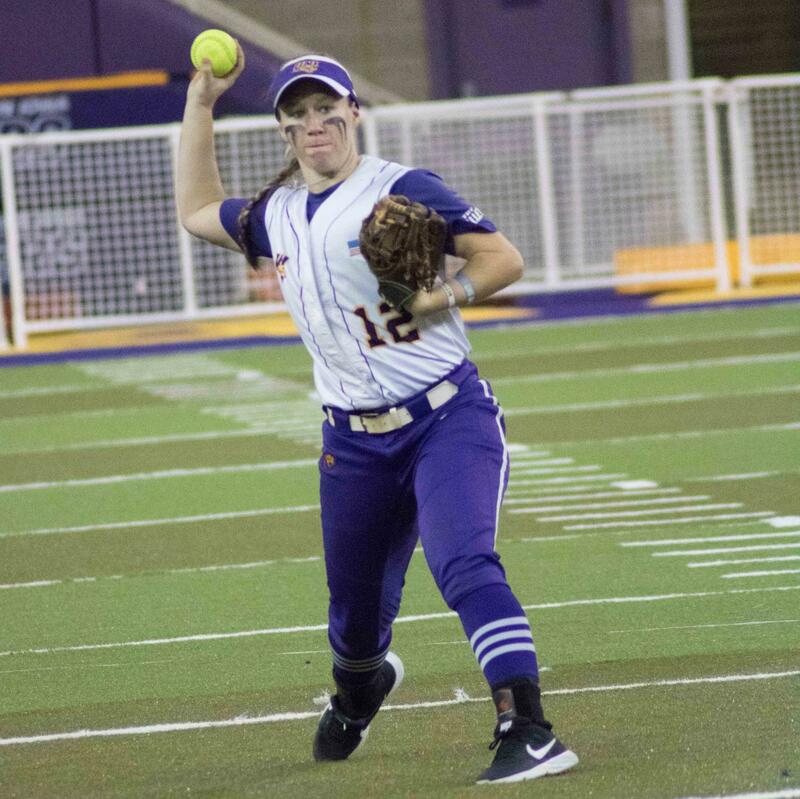 The great American pastime may have just commenced, but UNI softball has been going strong since early February. The Panthers made their return to Cedar Falls for the first time since the UNI-Dome Classic, which started the season for the purple and gold. In a Sunday matinee doubleheader, the Panthers went 2-0 against the University of Evansville, outscoring the Purple Aces 19-6 between the two contests. UNI slowed down the bats and speed of the Purple Aces ,holding them to 11 hits and just two stolen bases in both contests. The Panthers drove in a scorching 11 runs in game one, finishing with a score of 11-6. 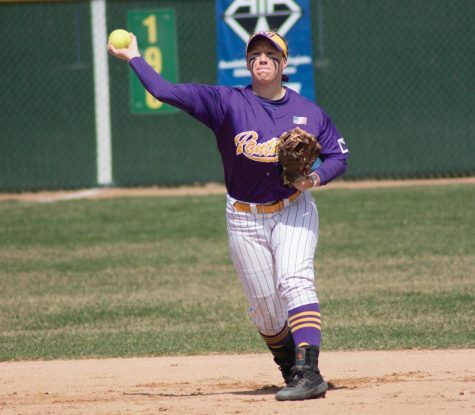 A rare pair of three-run homers by Sammey Bunch and Courtney Krodinger led UNI on offense. Bunch drove in four of the 11 runs with a three-run homer and an RBI double in the contest. Additionally, Olivia Brooks went 3-5 at the plate with an RBI single. An 8-0 shutout followed, led by the arm of junior pitcher Jaclyn Spencer. Spencer did just that, striking out eight batters while allowing only three hits. Spencer also blasted a solo homer to put the Panthers up 7-0. Bunch hit her second three-run homer of the day, while going a stellar 4-4 at the plate and driving in half of the Panthers’ runs. Brooks chipped in again, going 2-3 and scoring three runs. The back-to-back wins puts the Panthers at 15-13 on the season. 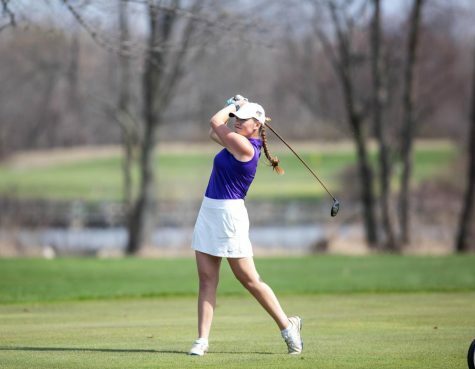 Following UNI’s matchup with the University of Iowa on Wednesday night, the purple and gold will head east to take on the likes of Illinois State University in a three-game series on Saturday and Sunday, April 6 and 7.